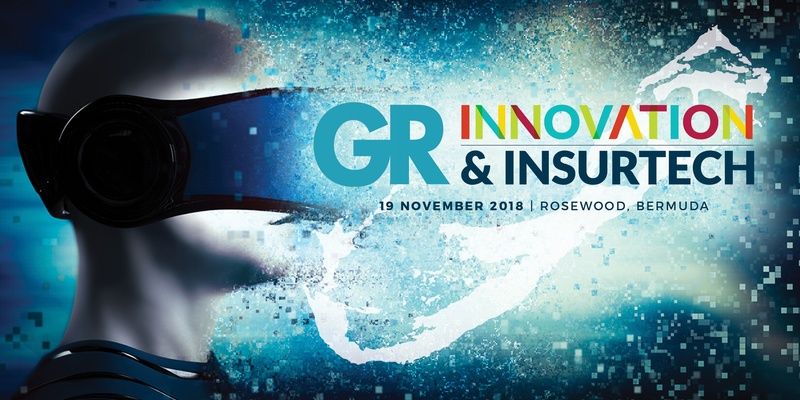 Focused solely on innovation and insurtech, this one-day event brings together delegates, international speakers and technology start-ups, with the aim of providing our audience more exclusive interaction with the best and brightest innovators and leaders in this space. Ascent is a 2 day Conference focused on bringing together senior leaders in the East Coast Tech community to learn, collaborate, and build the relationships needed to drive meaningful change. The Applied Voice Output Society (AVIOS) is a not-for-profit private foundation founded in 1981 with the goals of informing, educating, and providing resources to developers and designers of new and changing speech technologies. 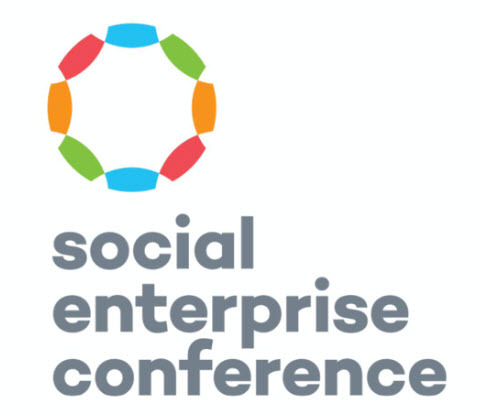 The 19th Annual Social Enterprise Conference (SECON), presented by students at Harvard Kennedy School and Harvard Business School, brings together top leaders, practitioners and students to engage in dialogue, debate, and expression around Social Enterprise. SpeechTEK 2017 is a must-attend event for anyone who wants to learn about deploying speech technology for business applications. 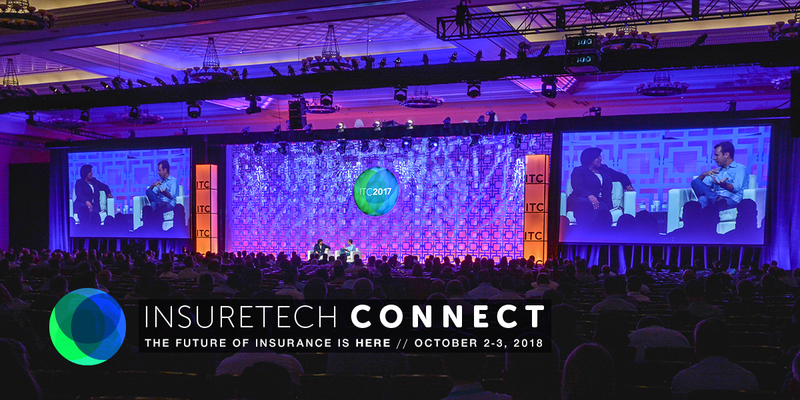 TU-Automotive events cover all aspects of the market, from connected and autonomous vehicles to the emerging technologies that are shaping the future of automotive technology. Dig|In 2016 offers a glimpse of the industry’s future, as well as presents the current state of disruption within the insurance market. The Mobile Voice Conference examines the practical, business, and technical implications of the paradigm shift driven by the growth in numbers and sophistication of mobile phones and other mobile devices.